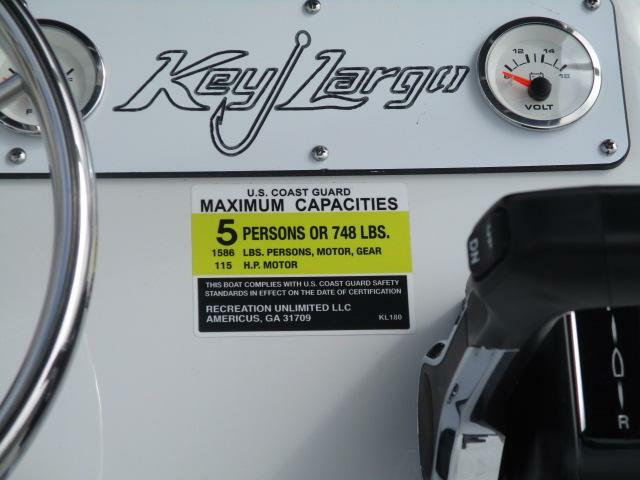 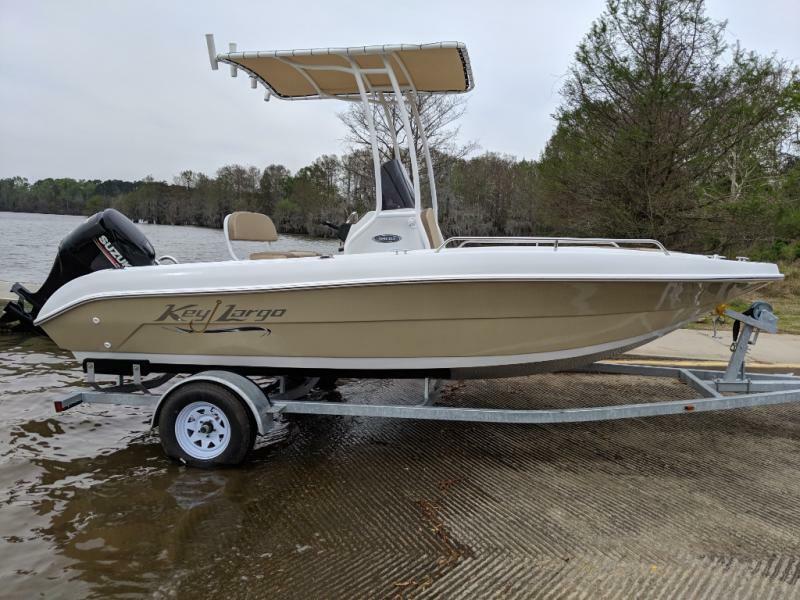 The NEW 2019 Key Largo 180CC is packed with features! 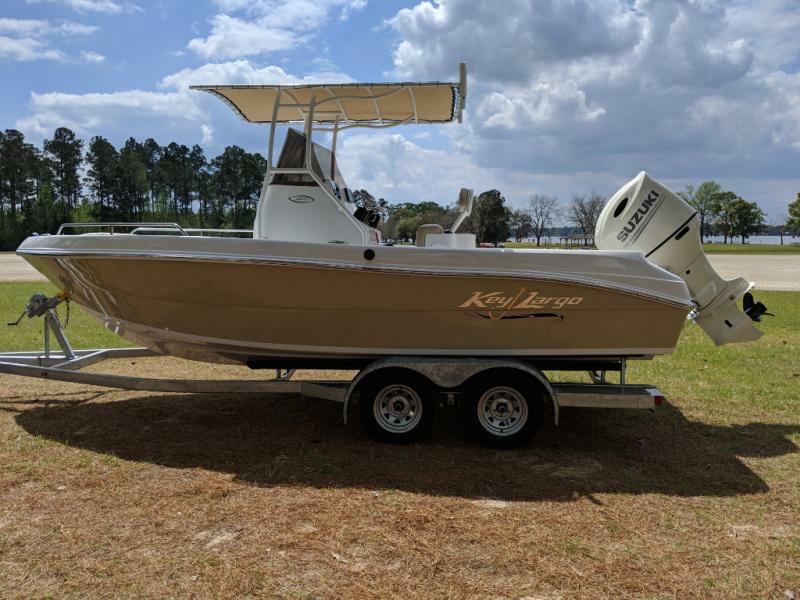 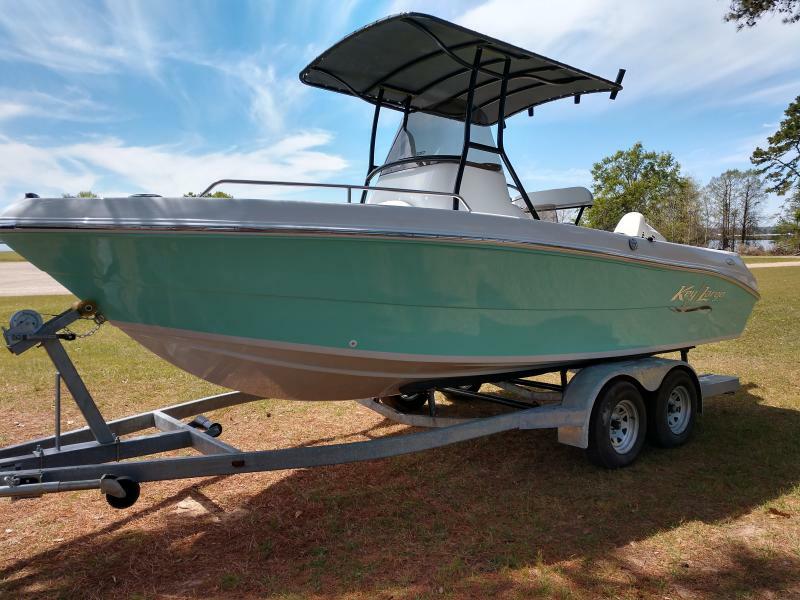 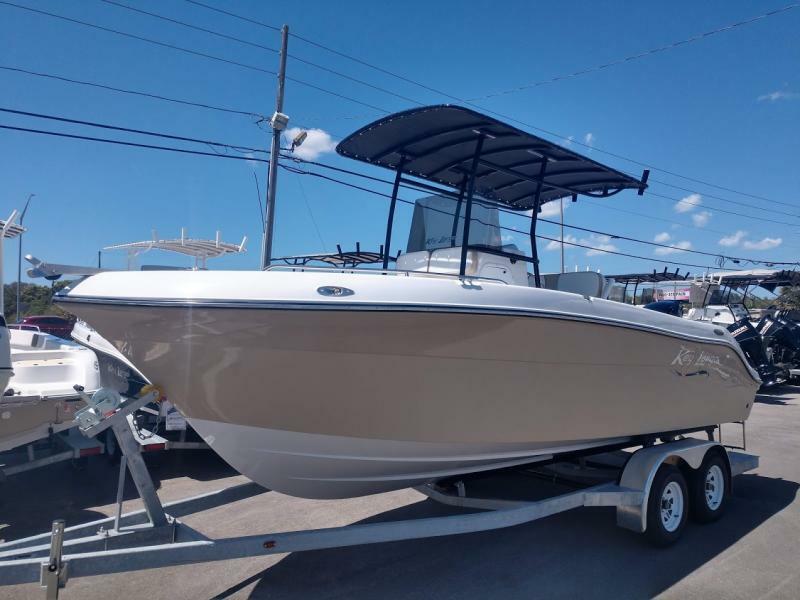 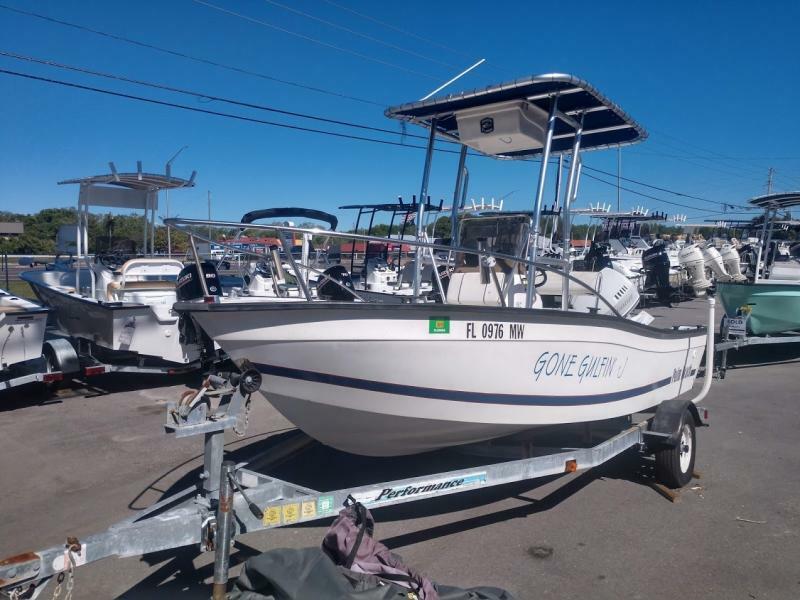 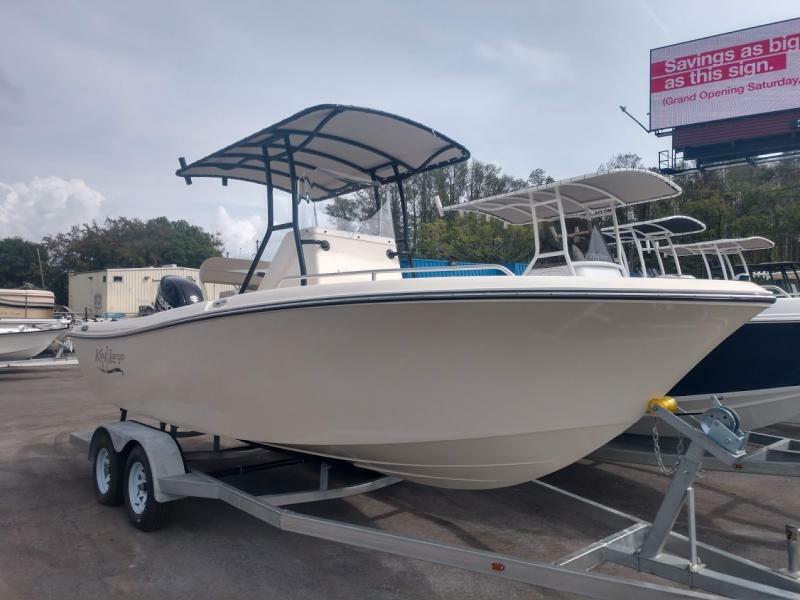 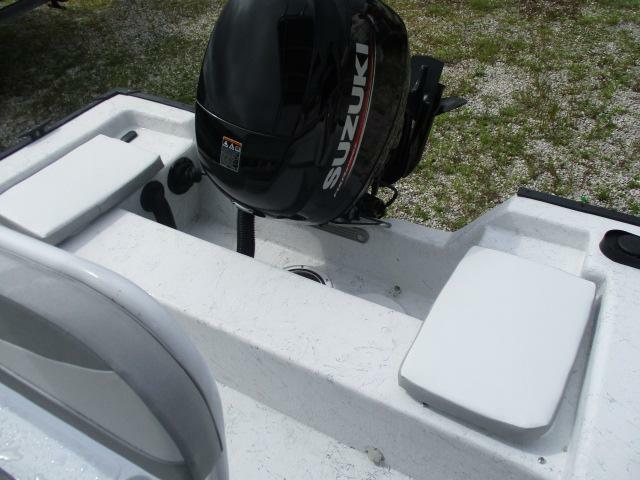 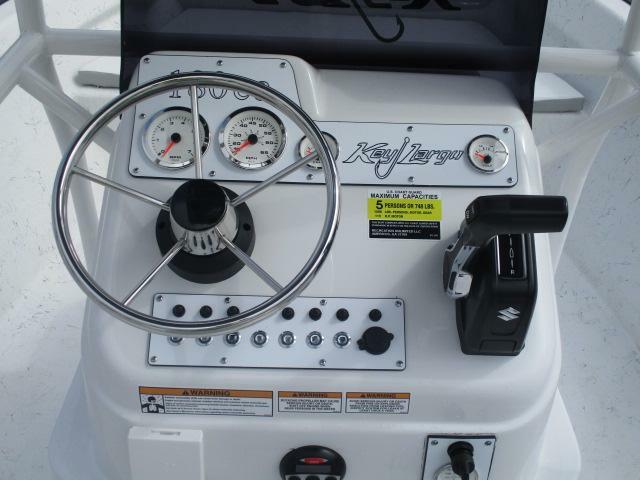 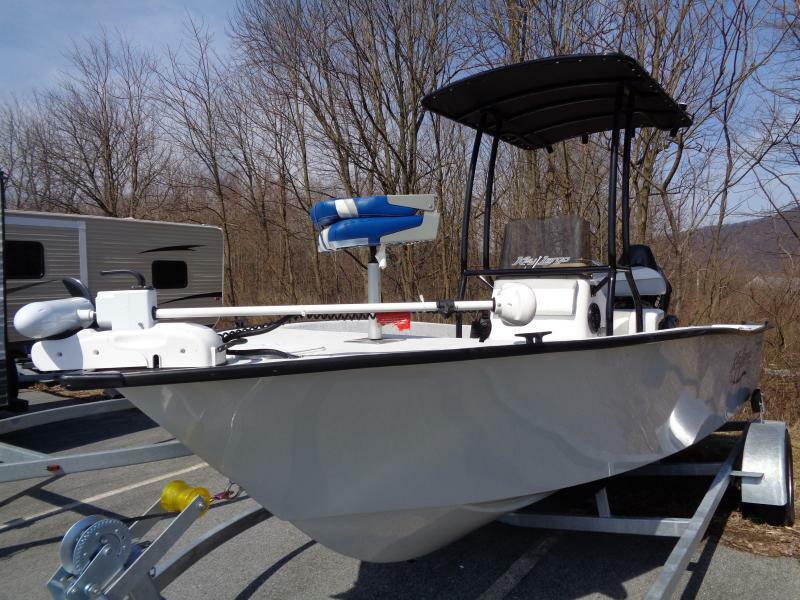 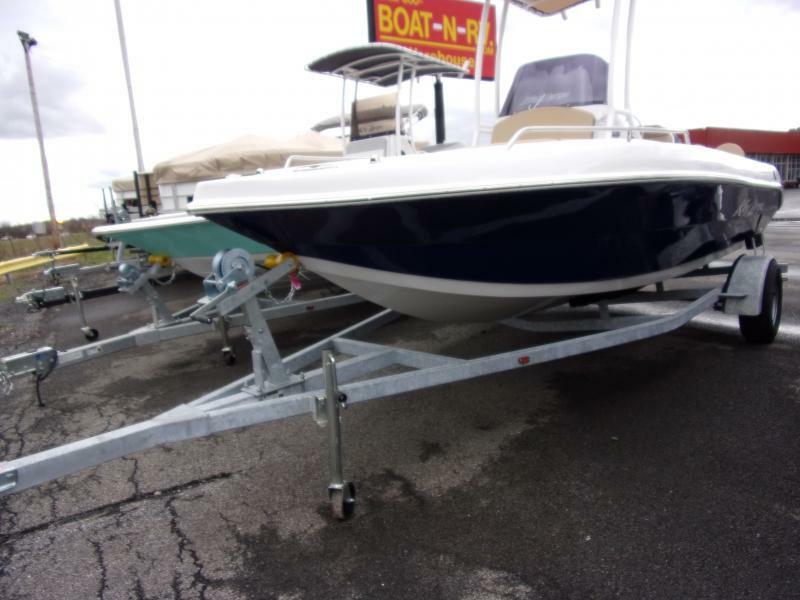 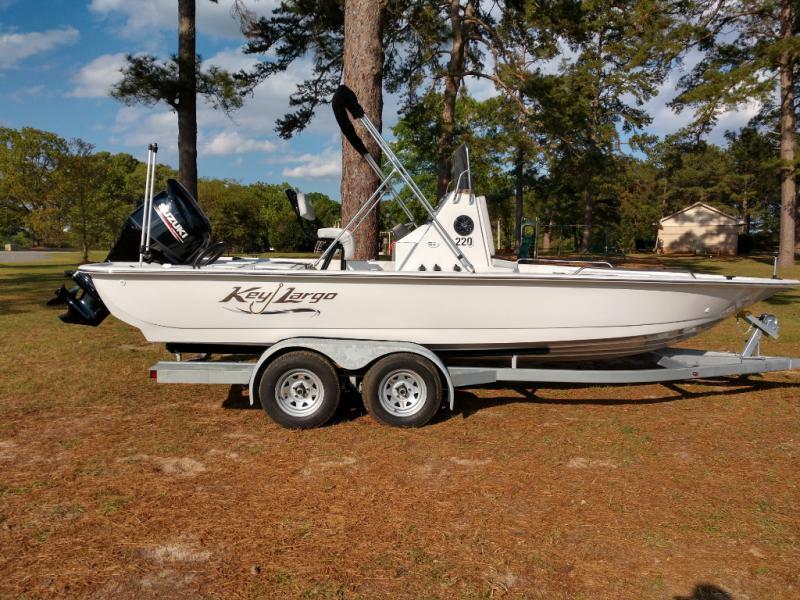 Comes with boat, 90HP Suzuki motor, and trailer package, plus features like a canvas T-Top, bow and aft fishing platforms, gunwale-mounted rodholders, large aerated livewell, gauge package, AM/FM stereo, and much, much more! 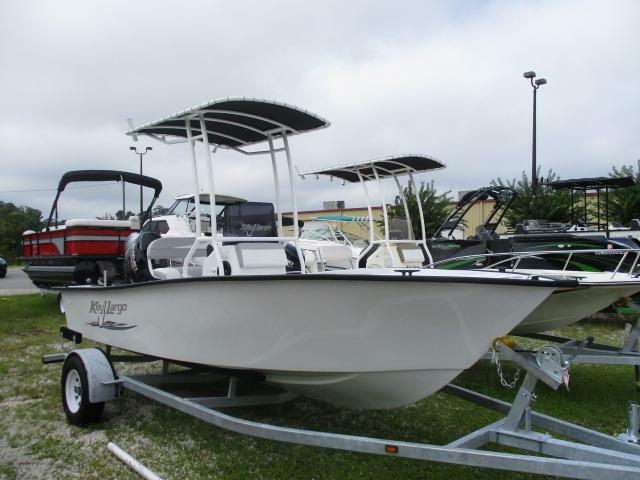 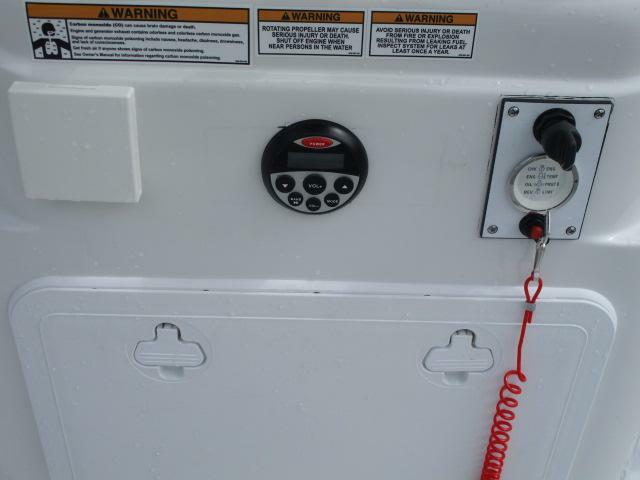 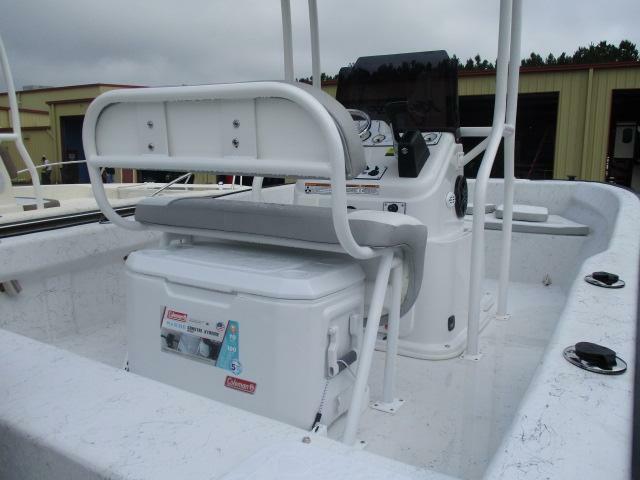 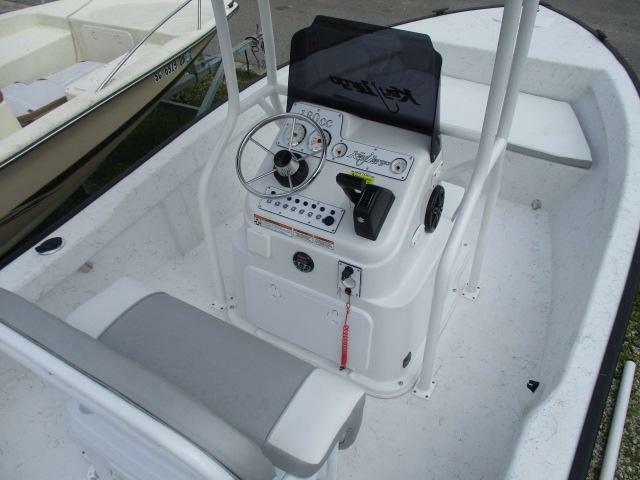 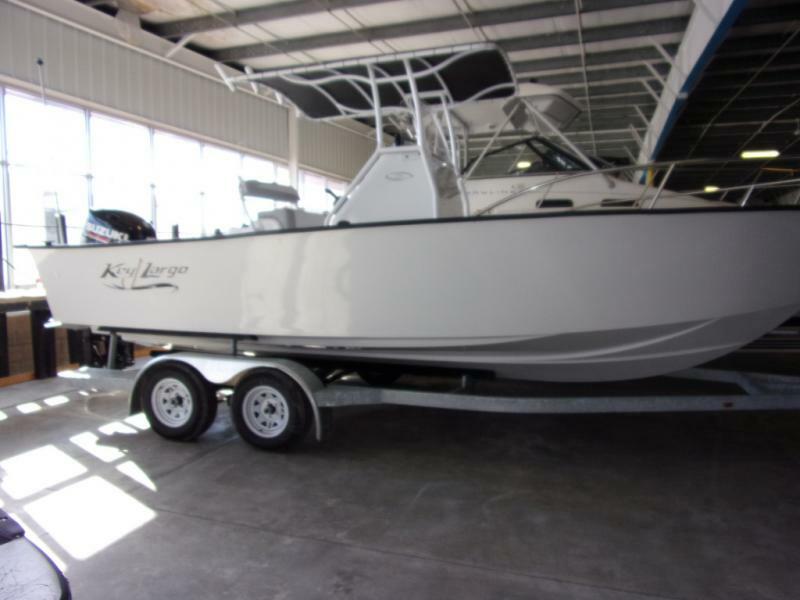 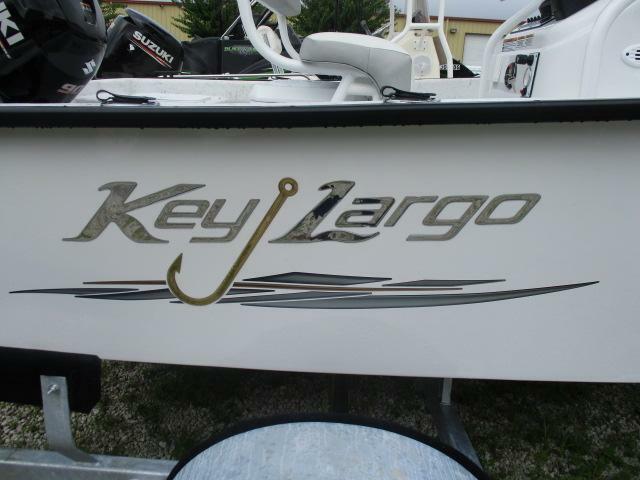 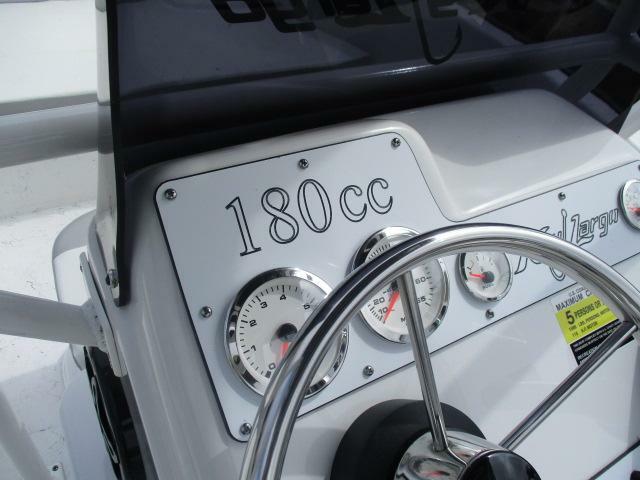 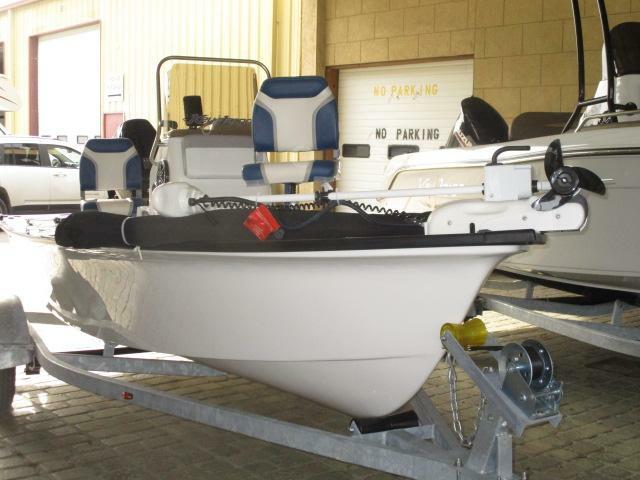 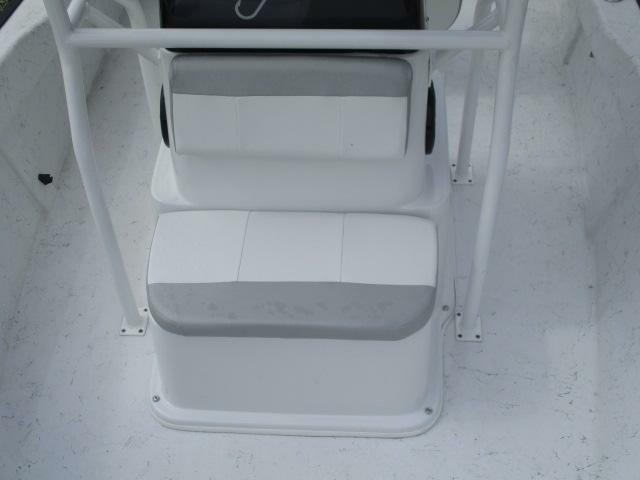 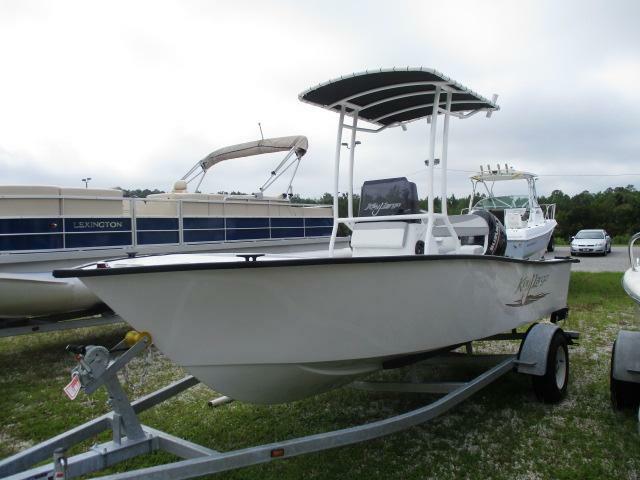 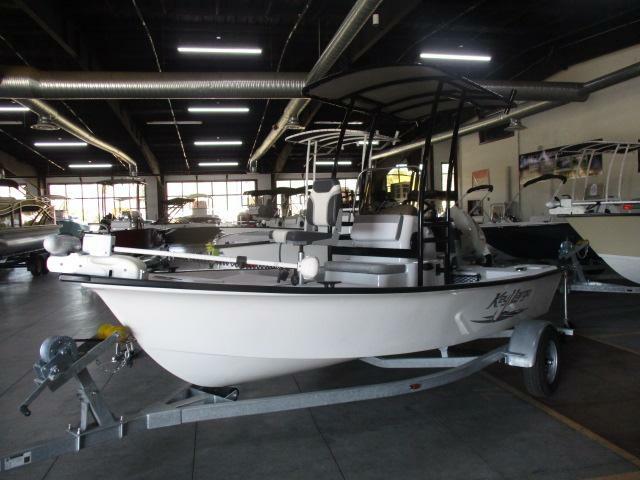 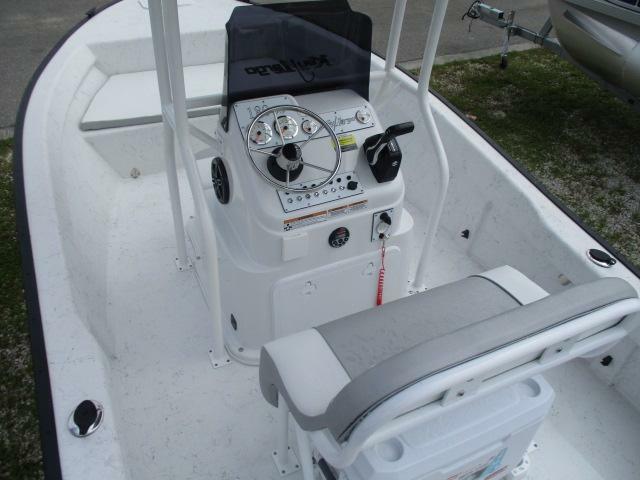 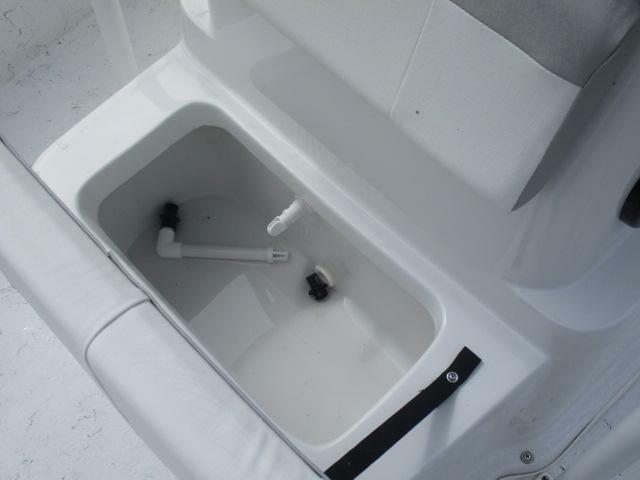 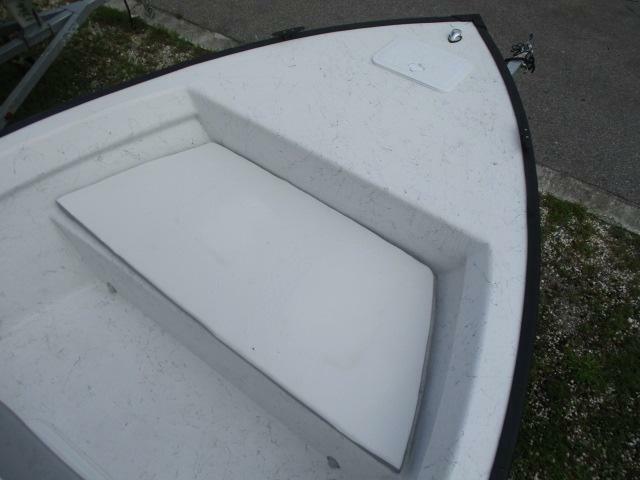 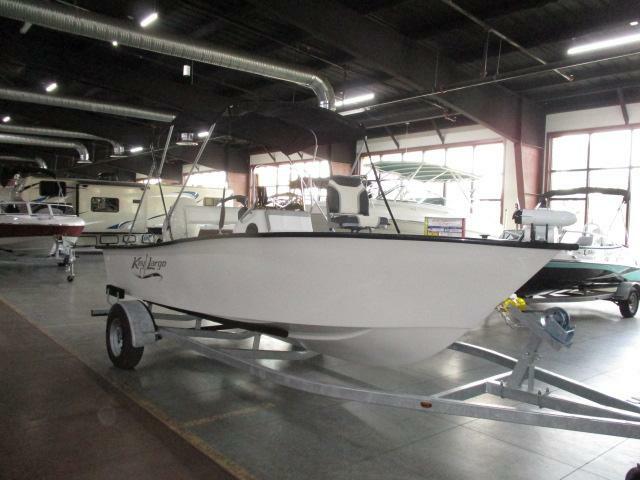 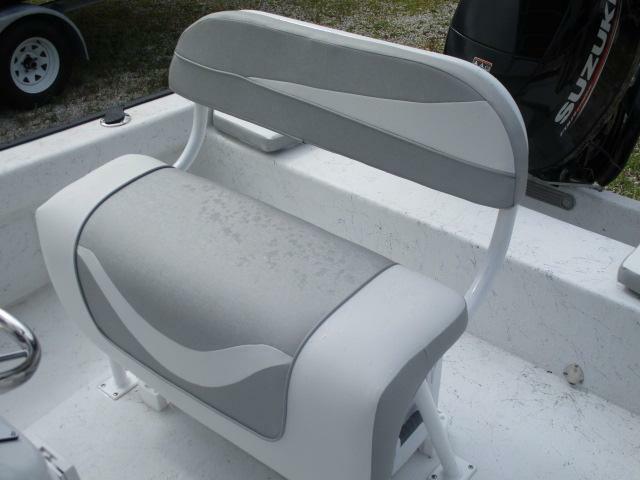 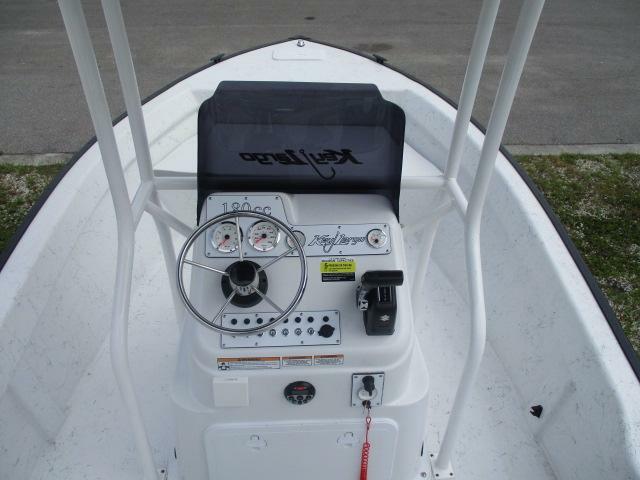 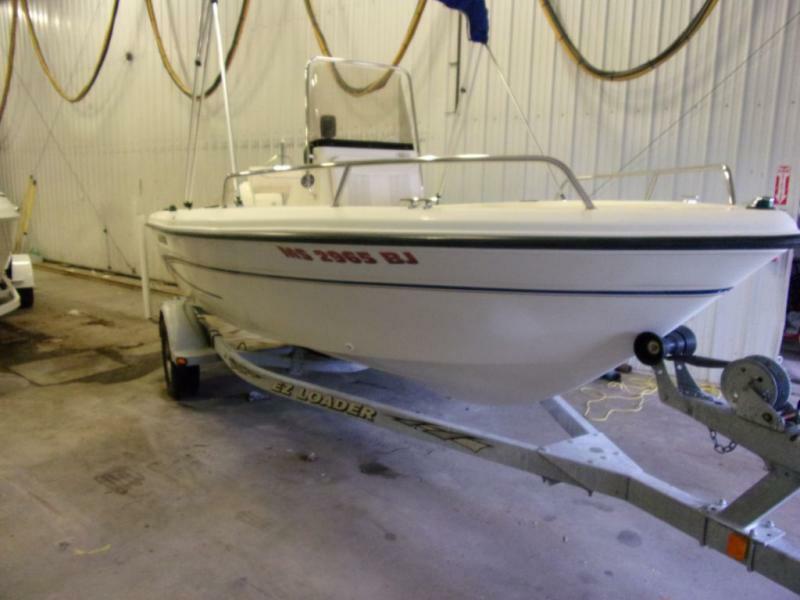 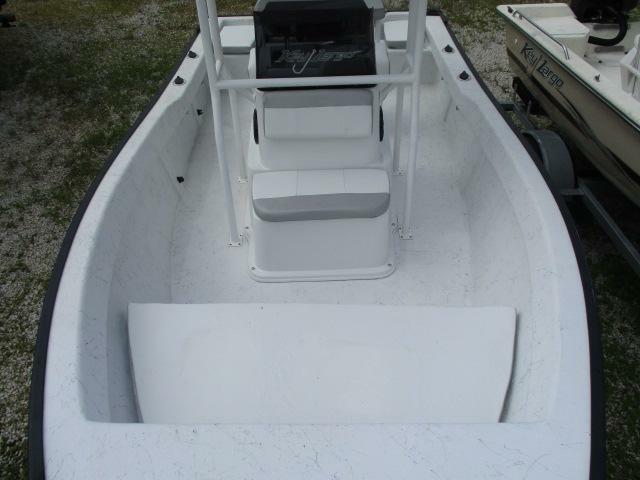 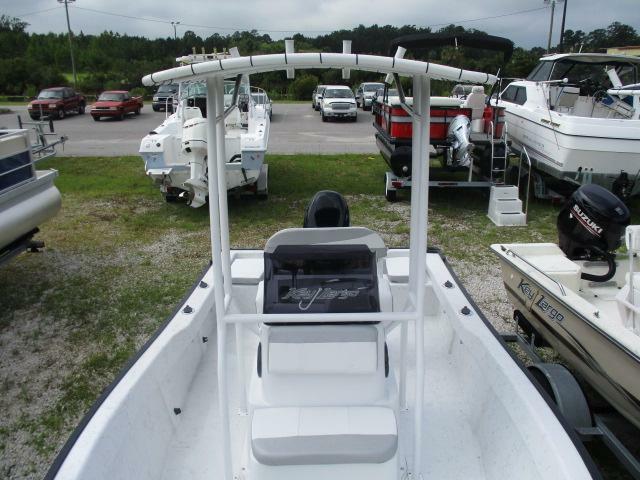 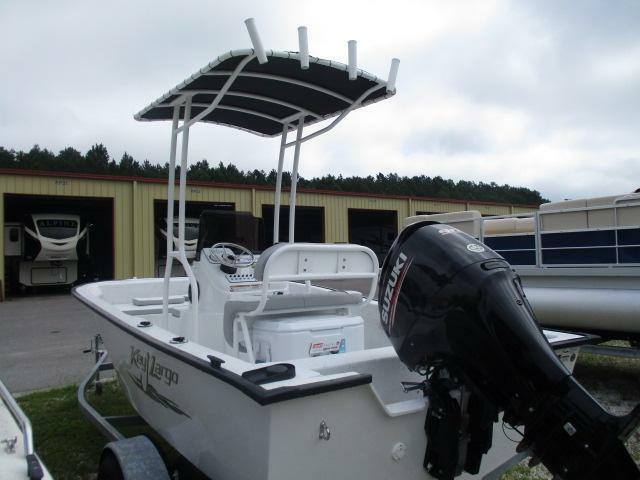 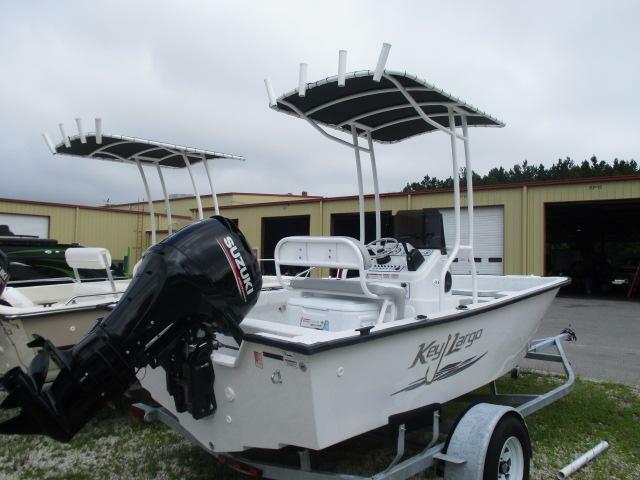 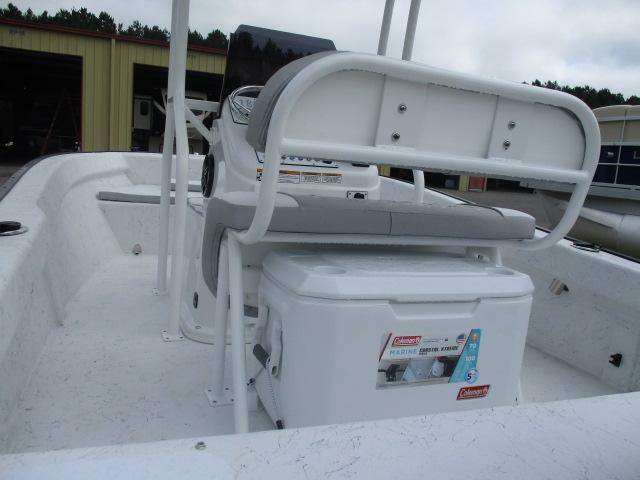 Come on in and fish in style with this center console fishing boat!